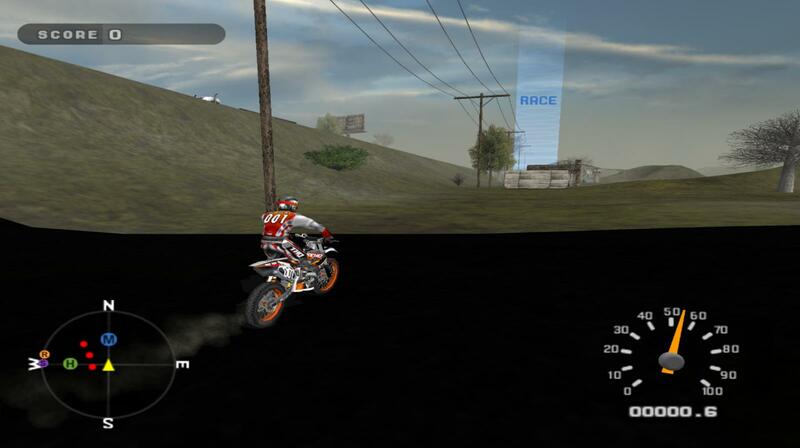 Just discovered PCSX2 today and immediately had to try out one of my childhood favorite games, MX Unleased. It works fine with default settings, but at the default PS2 resolution it looks horrible and pixellated. When I switch to DX11 hardware and use x6 resolution, it looks absolutely wonderful except for one problem, a large completely black circular "shadow" surrounds the player at all times. Other than that the graphics work perfectly. Same problem with DX11 software, DX9 hardware, and DX9 software. Does this kind of thing happen in other games, I understand that my specific game probably doesn't have too many people playing and bugtesting it Any help is appreciated. If it helps I'm running a GTX 560ti and an i5-2400. Thanks! I tried a bunch of hacks and changing the scaling, still not working.